This Spinach Salad is one of our mainstays. 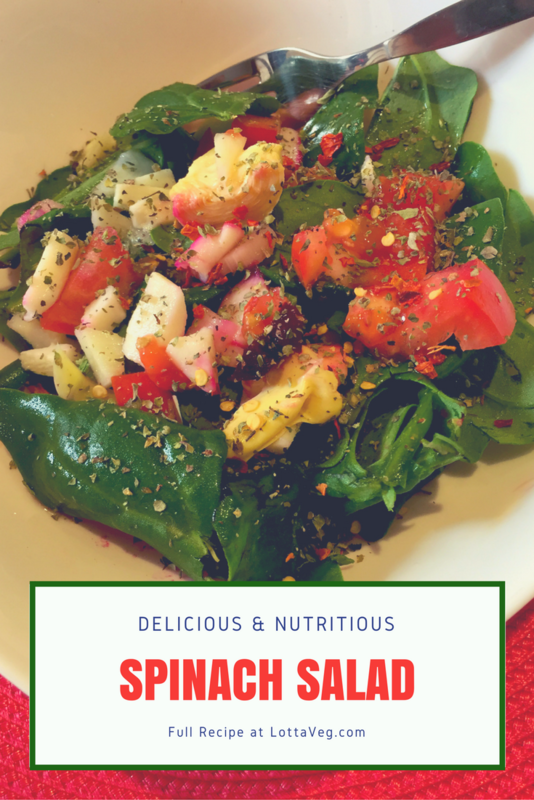 With only 48 calories per serving, it’s a low calorie delicious nutritious powerhouse side salad! Spinach is a good source of Vitamin A, Vitamin C, iron, calcium and folate. It may also help prevent cancer and heart disease, making it one of the most important dark leafy greens you can eat. We try to eat it several times per week, if not every day. Making a delicious salad like this takes time. That’s why we make enough for 6 servings, eat 2 servings and store the other 4 servings for up to 3 days in a sealable container in the fridge. We do this with all of our salads to save time. Just be sure to add the vinegar or other liquid toppings when you serve the salad to prevent it from becoming soggy. We use this recipe as a simple side salad, but we also like to jazz it up with some garbanzo beans, walnuts, pecans, sesame seeds, diced avocado, shaved carrots, celery, dried cranberries or whatever else we have on hand. These ingredients add a lot of extra calories and protein, making them ideal for turning this side salad into a main course. This salad pairs well with some Broccoli Soup or Celery and Potato Soup for a healthy, low calorie, filling lunch. 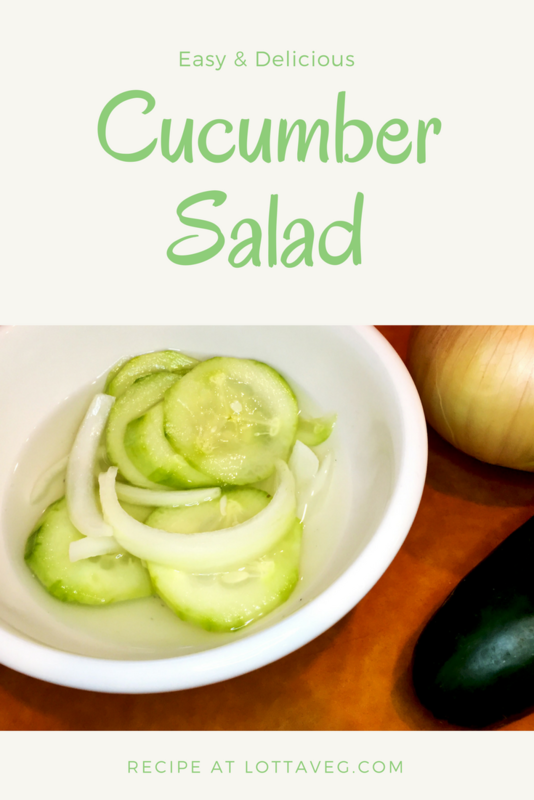 This Cucumber Salad is a fresh and delicious summer favorite that tastes great year round. It’s very easy to make with lots of tasty leftovers. One serving only has 18 calories, so you could eat as much as you want! My mom has made this recipe my entire life, but I never liked cucumbers until going plant-based. A lot of vegans and plant-based eaters talk about how much their tastes change over time as they eat more plant foods and less of the addictive, taste numbing sugar, salt and fat. Cucumbers are one of those foods that I tried numerous times throughout my life, but never liked. In fact, you could say I had an aversion to them…they tasted AWFUL! But after about 6 months of eating a healthy plant-based diet, they finally started tasting like food, and now I really like them. I encourage you to continue trying new and old things on your plant-based journey. As your tastes change, you just might start liking things you used to hate. 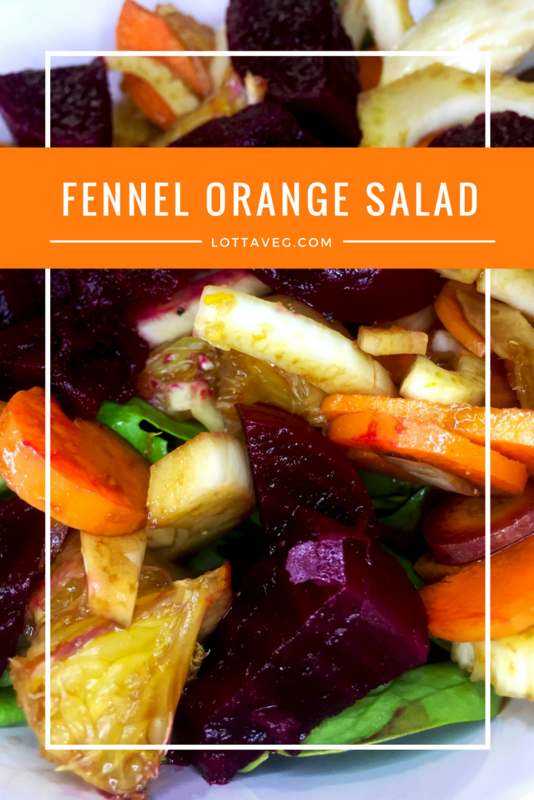 This Fennel Orange Salad with Beets is one of Amelia’s fresh and delicious specialties. She loves to make this cold salad for us on a hot summer day. Fennel is one of my favorite veggies. It smells like liquorice but it’s a vegetable! How is that even possible! 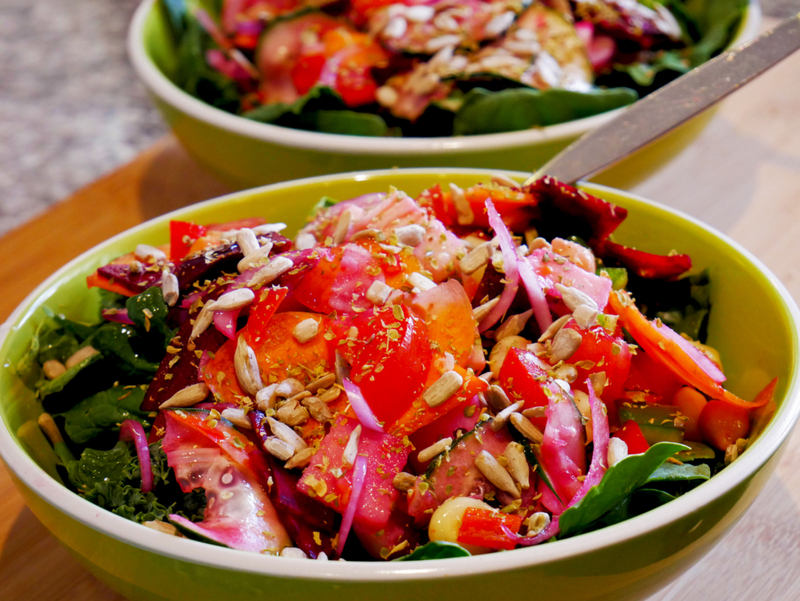 Combined with the orange and beets, this salad smells and tastes like candy! It’s great all by itself, but it’s even better served over arugula or your favorite leafy greens. The beets are a nice addition and lend more sweetness to the salad. They take about 45 minutes to boil and need to cool for 10 to 15 minutes before you can peel them so keep that in mind when you’re planning your meal time. Remember to zest the orange before you peel it. That’s a lot easier than trying to zest a peel. This Carrot Pineapple Salad is straight from Amelia’s mom’s kitchen. Amelia loved this recipe as a kid and now I love it, too! Not only is it full of vibrant colors, it’s deliciously sweet thanks to the pineapple and raisins. In fact, it’s so sweet, you could eat it as dessert. Good luck not eating multiple helpings of it! Thanks to the walnuts, raisins and pineapple, it does pack quite a few calories at 176 per 3/4 cup. But it also has 168% of your RDV of Vitamin A. We paired it with our unbelievably delicious Vegan BLT & Avocado Sandwich. 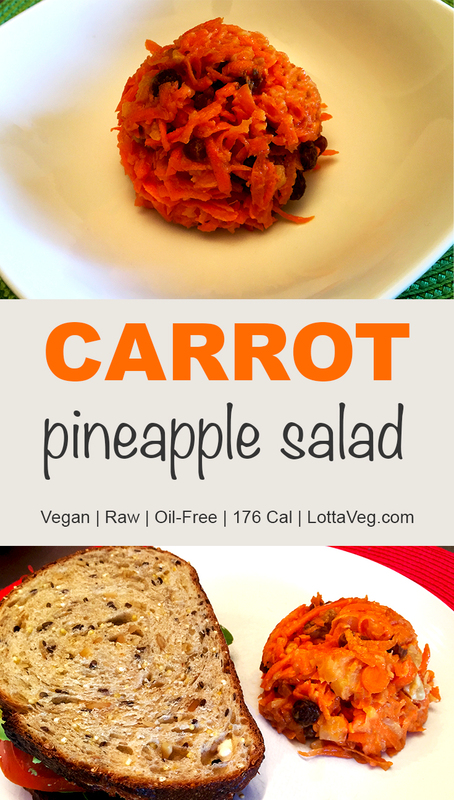 The sweetness in the Carrot Pineapple Salad was the perfect compliment to the salty, savory tofu bacon. This Vegan Pasta Salad is oil free, delicious and easy to make. 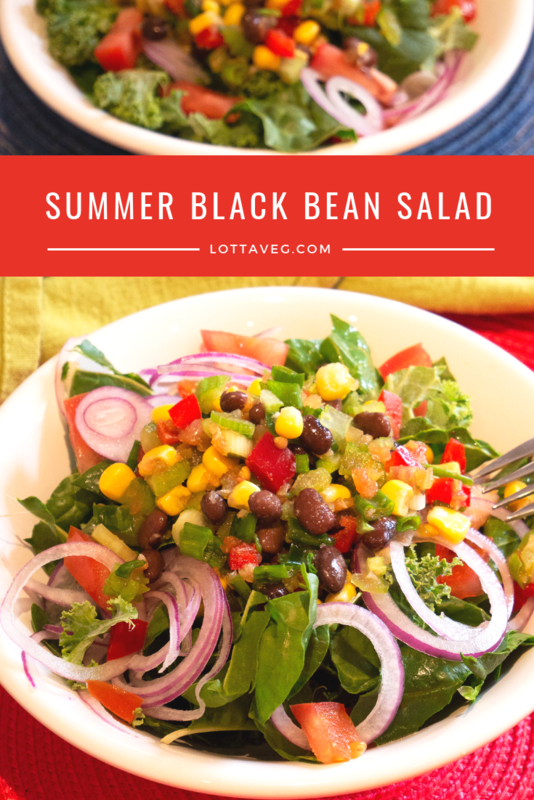 It’s a great summer dish to take on a picnic or to a family gathering. Pasta salad has always been one of my favorite side dishes. We always used the store-bought mix before going WFPB, but it has lots of additional ingredients, preservatives and uses lots of oil. So Amelia decided to make our own and added some more colorful veggies while she was at it. Amelia used cauliflower, grape tomatoes, cucumber and black olives, but it would also be great with artichokes, broccoli or your other favorite veggies. 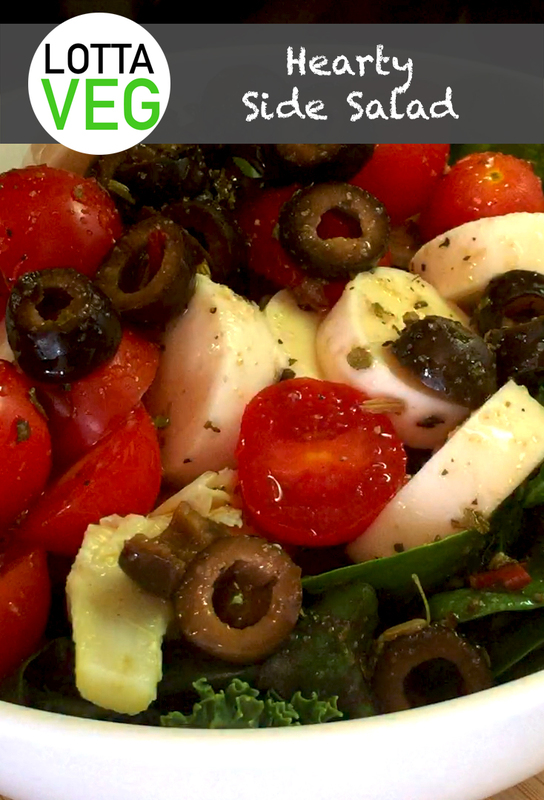 You can use your favorite Italian salad dressing, but we used my oil-free creation, JP’s Italian Salad Dressing. 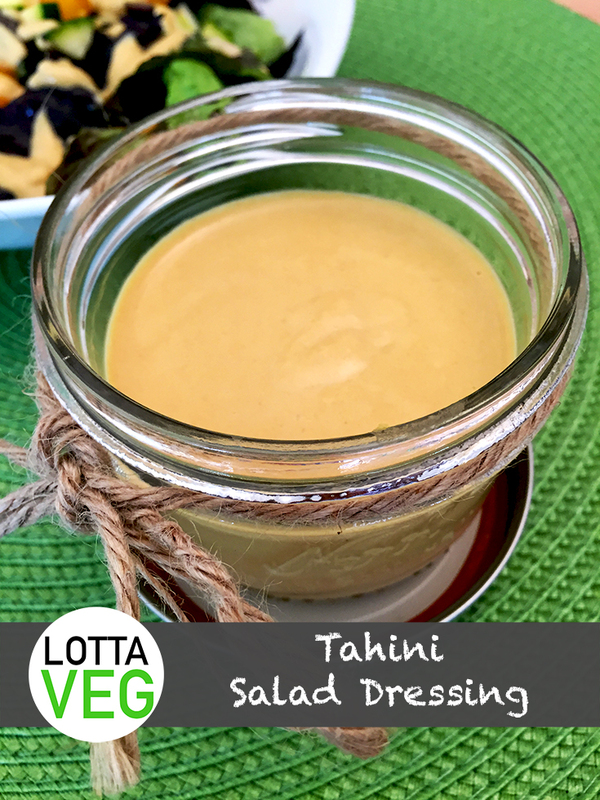 This salad dressing is also easy to make so the hardest part of this recipe is chopping the veggies. It’s easy to make this recipe gluten-free, too. Just use gluten-free pasta instead of the flour-based rotini that we used. You can pair a side salad with just about anything. It’s easy to make and full of nutrients. Skip the iceberg, though. It’s like green water. You’ll need the hearty leaf kinds like kale, chard, mustard greens, spinach, romaine, arugula or lettuce. 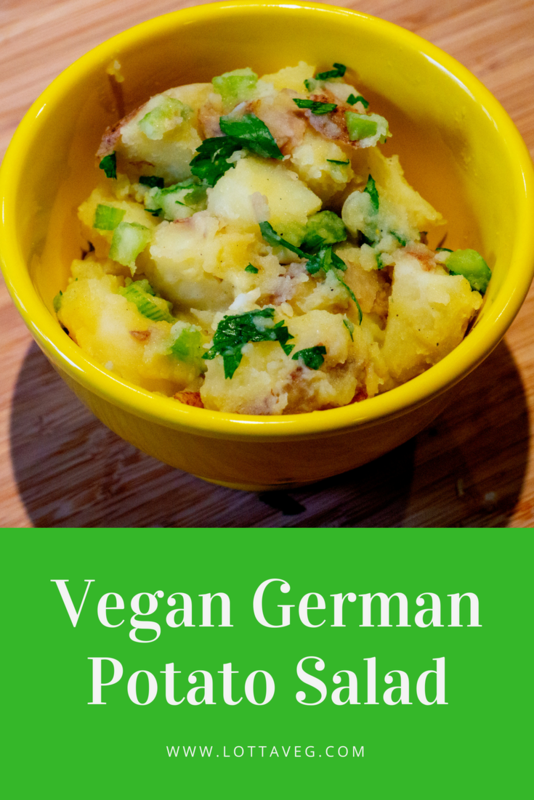 Made according to this recipe, it has only 149 calories, but 242% RDV Vitamin A, 190% Vitamin C, 11 grams of fiber and 10 grams of protein. Now that’s a healthy, hearty side salad! Get creative with your ingredients to keep it new and interesting. 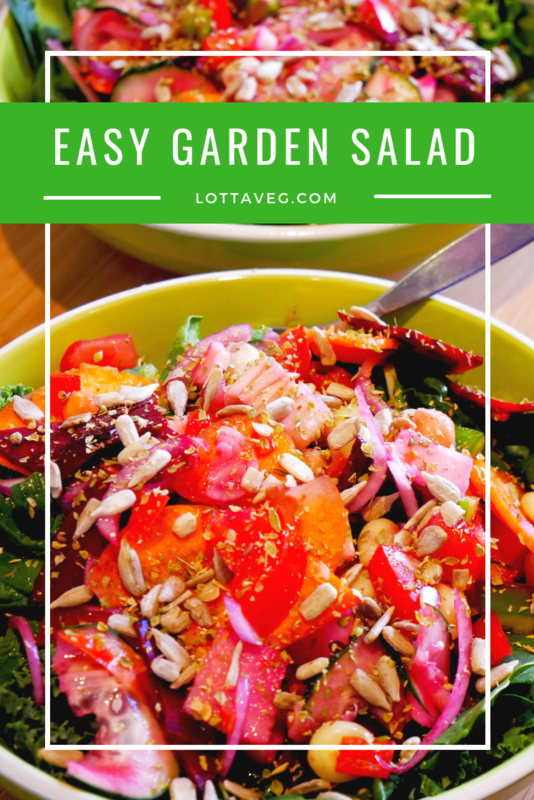 Try topping it with some chopped nuts, currants, cherry tomatoes, red onions, avocado, artichoke hearts, mushrooms, cucumber or your other favorite salad mixings. This recipe uses my favorite JP’s Italian Salad Dressing. It only has 5 calories per serving and tastes delicious!